Thames & Hudson, 9780500291290, 208pp. 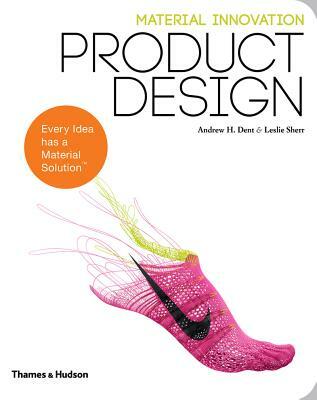 This volume on product design presents carefully selected products that showcase the innovative use of a particular material. The authors focus on specific product categories that include grown materials, surface fortification, advanced composites, additive manufacturing media, recycled materials, and the integration of electricity. A wide range of products spanning from medical equipment to clothing are featured, along with six specially commissioned visual narratives by experts in the field. The materials employed in each project are cross-referenced to an extensive illustrated materials directory containing detailed information on almost 100 materials--from hemp and kelp to titanium and biocomposite glass fibers.